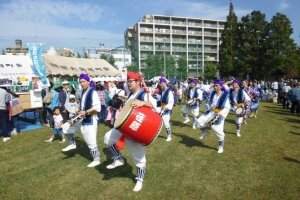 A festival organized by local parties including the government, council, companies, and shopping streets. 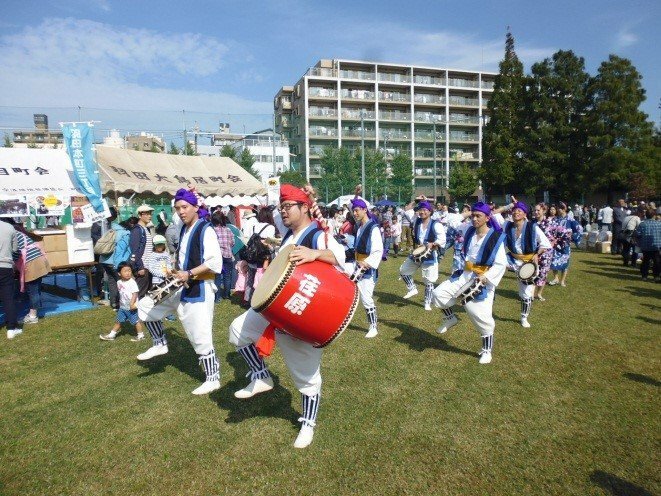 There will be performances including the awa-odori dance and the Okinawan eisaa dance, as well as traditional Japanese food stalls offering cotton candy and yakisoba. Local shops will also set up stands to sell their specialties, including steak and Japanese dumplings (manju). 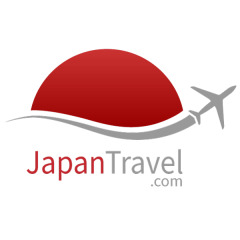 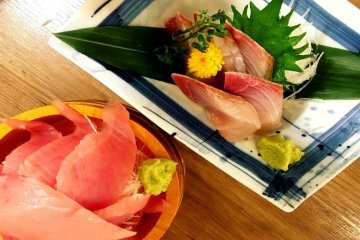 Seven minute walk from Keikyu Airport Line Otorii Station, or take the Keikyu bus for Haneda Airport via Haginaka to “Haginaka-Koen mae”, then a 2 minute walk. 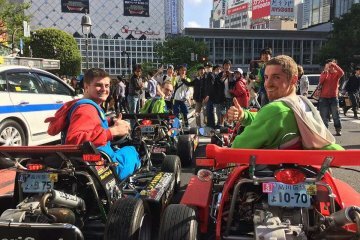 MariCAR - Ride a Go-kart in Tokyo..